This ESC is more efficient than Littlebee 20A! 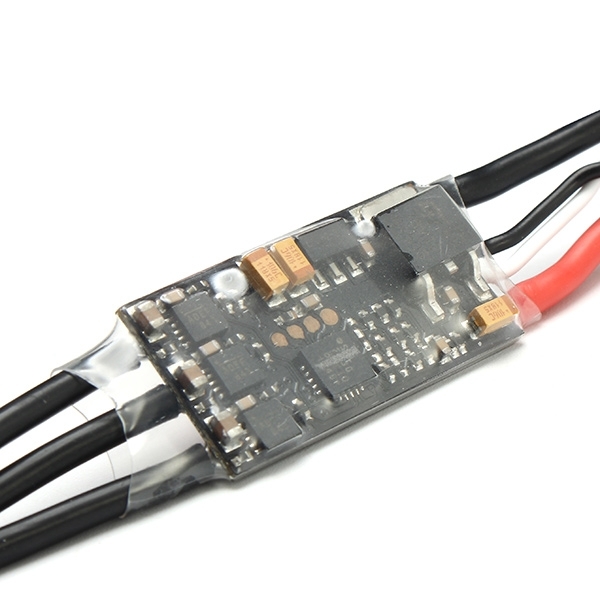 Dragon Pro is a series of high performance ESCs designed for multirotor FPV racing. This mini ESC is ideal for size 150-300 FPV racing mulitrotors. 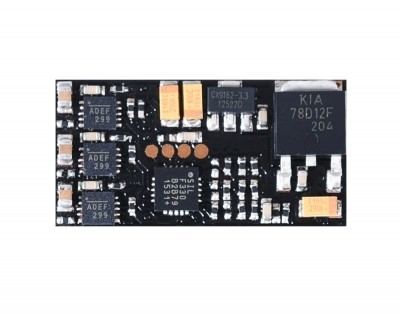 This ESC features Silabs F330 MCU that has a faster clock speed than the Atmel chip used on most competing ESCs. It also has a good hardware design with fast dedicated FET driver chips that give excellent freewheeling and exceptional braking. The firmware of the ESC is officially optimized by BLHeli group and the product is listed on the latest BLHeliSuite software (version 14.3.0.3 and after). 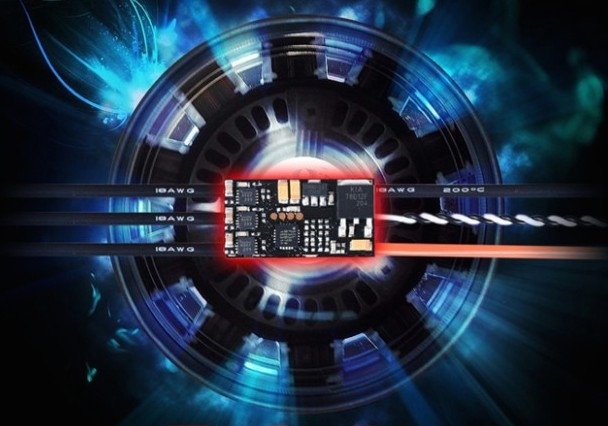 In the thrust stand test, power system with this ESC showed 10-20% efficiency improvement compared to Atmel based ESCs. 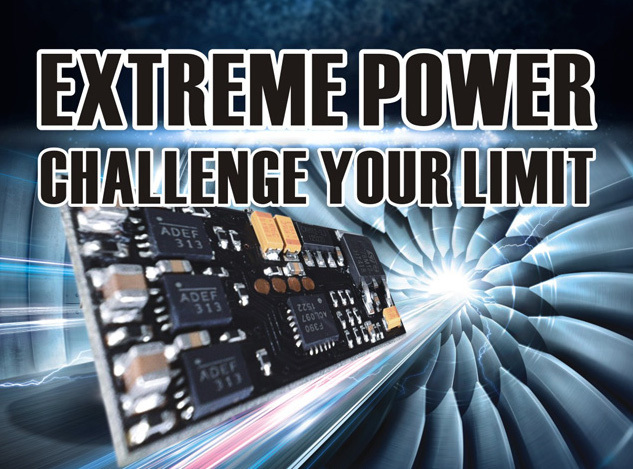 The maximum thrust also increased significantly due to improvement in efficiency and the capability of current that the ESC can handle. In the real FPV racing scenario, power system with this ESC exhibits fast acceleration, strong brake, quick and smooth throttle response, excellent freewheeling. The ESC without wires and heat shrink weighs only 2.5 grams. With stock wires and wrap it weighs around 8 grams. To configure the optional parameters and upgrade the firmware, please click here to download BLHeliSuite for PC.